First Prize laureate of the 12th Banff International String Quartet Competition, the Rolston String Quartet was named among the Canadian Broadcasting Corporation’s 2016 “30 Hot Canadian Classical Musicians Under 30.” A winner of Astral’s 2016 National Auditions, this extraordinary quartet won the Grand Prize of the 31st Chamber Music Yellow Springs Competition, as well as prizes at the inaugural M-Prize competition and the Bordeaux International String Quartet Competition. On the heels of their Banff win, the Rolston immediately embarked upon the Competition’s tour taking them to Germany, Italy, Austria, Canada, the United States and Israel. Currently the Yale School of Music’s fellowship quartet-in-residence, the Rolston String Quartet takes its name from Canadian violinist Thomas Rolston, founder and long-time director of the Music and Sound Programs at the Banff Centre for Arts and Creativity. 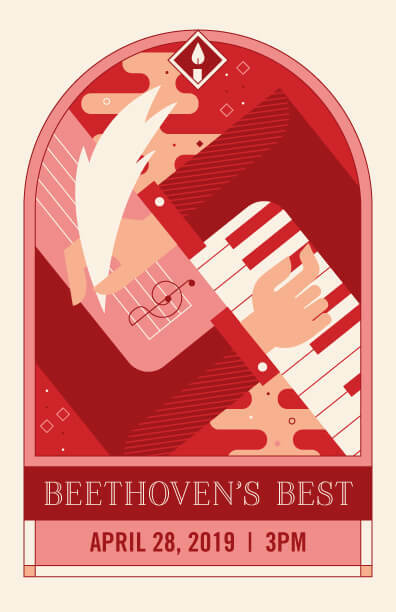 Most recently, the quartet received the Cleveland Quartet Award for the 2018–19 and 2019–20 seasons. Robin Elliott was appointed to the Jean A. Chalmers Chair in Canadian Music in the Faculty of Music at the University of Toronto in 2002. The main focus of his scholarly work is composed Canadian music; he has produced a dozen books and editions of music (as author or editor), and 100 articles of varying length in this field. He is currently the Acting Associate Dean, Academic and Student Affairs at the University of Toronto Faculty of Music. 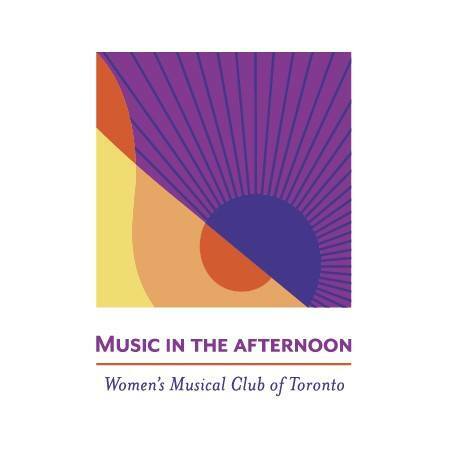 In addition to curating the Tuning Your Mind series of pre-concert lectures, he is also the historian of the Women’s Musical Club of Toronto.